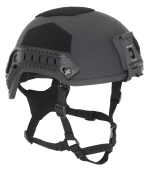 PLUS the upgrade includes a 4 point chinstrap for the most secure harness system. US-made, nylon webbing. 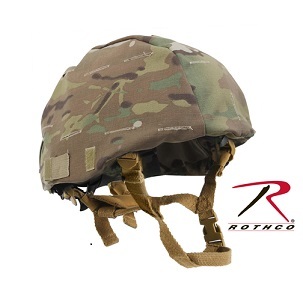 A MUCH more secure - and comfortable - connection which replaces the original PASGT 2-point chinstrap.Installation requires unscrewing and refastening helmet bolts, about a 10 minute job.